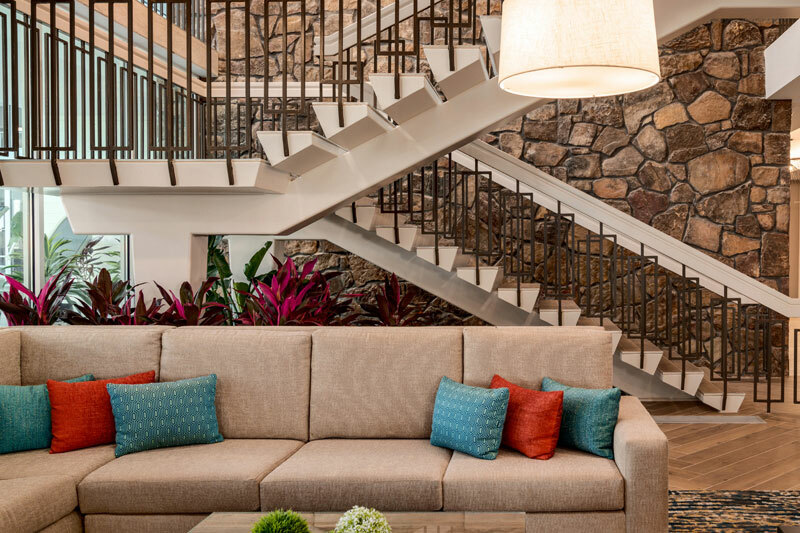 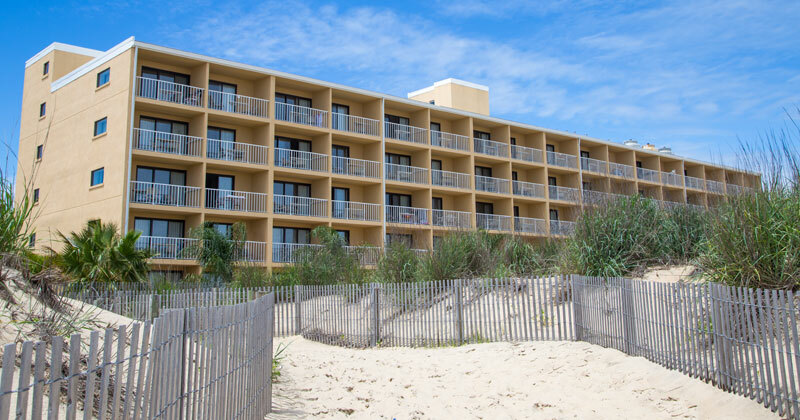 Our newly renovated hotel’s direct oceanfront location has everything a vacation destination should include! 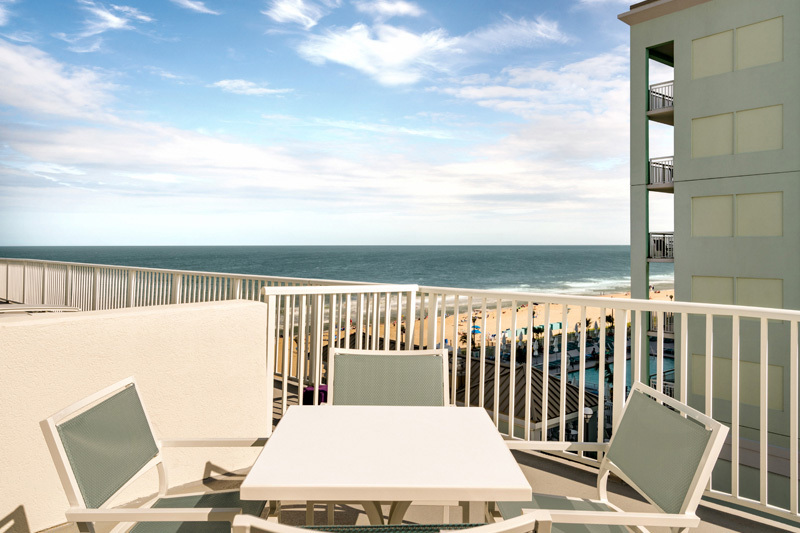 A coastal color palette awaits you at the DoubleTree Ocean City Oceanfront. 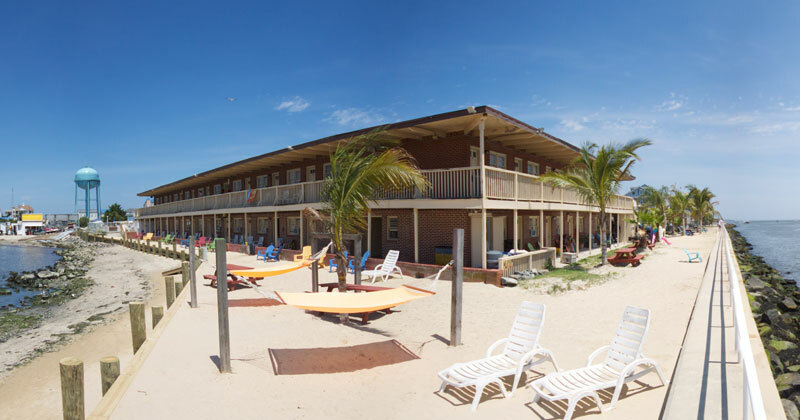 Vacation’s never felt this good on the eyes. 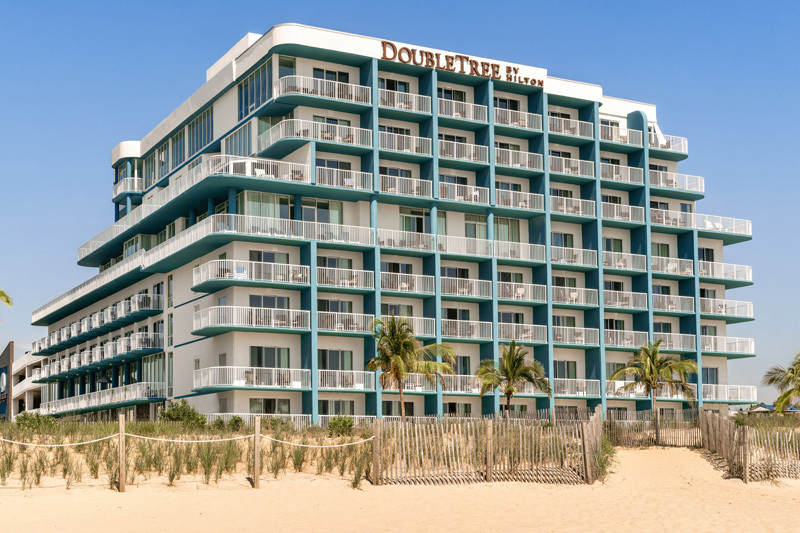 A coastal color palette awaits you at the DoubleTree Ocean City Oceanfront. 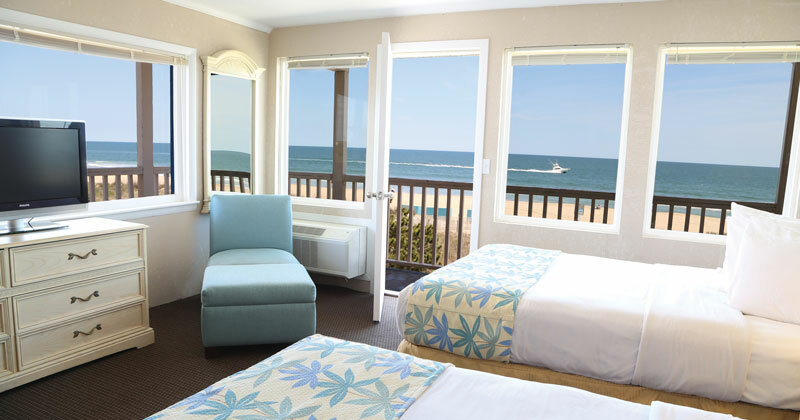 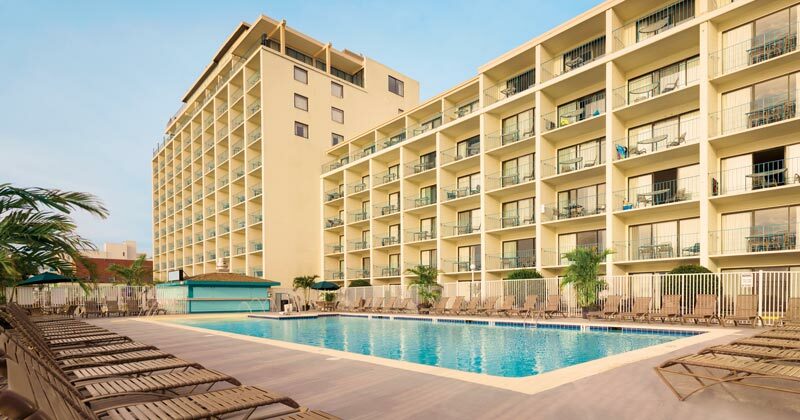 The DoubleTree Oceanfront sits just steps away from the beach and offers exceptional balcony views. 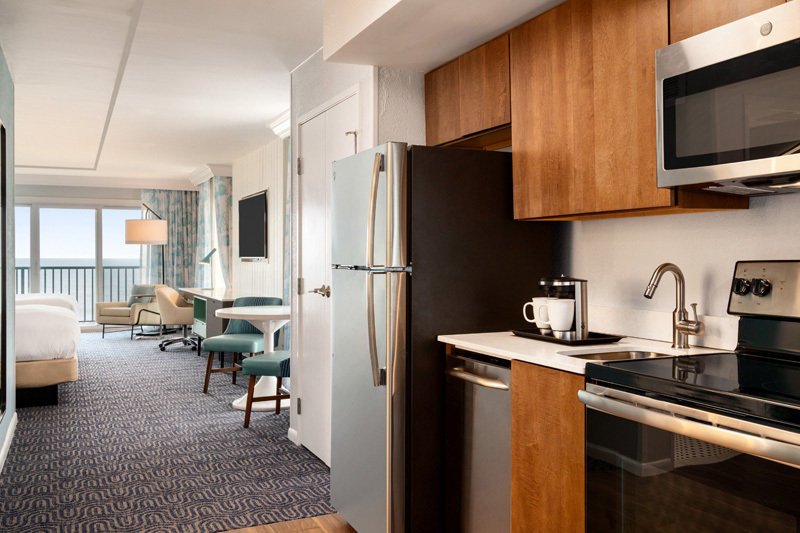 Our penthouse suites offer even bigger space to relax in luxury. 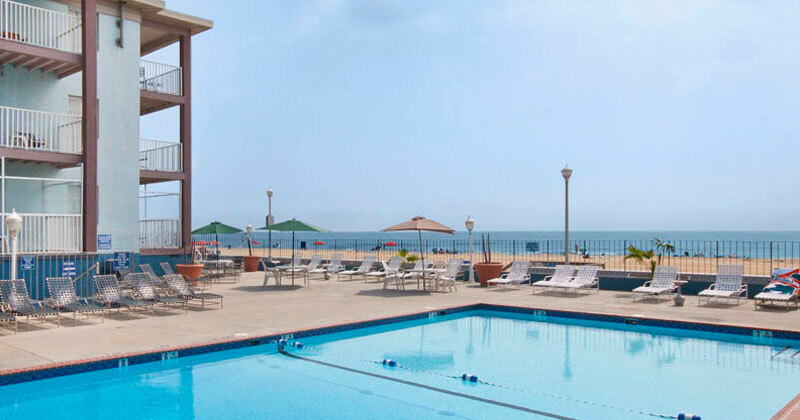 Take in a picture-perfect view of the beach while you relax on our rooftop pool. 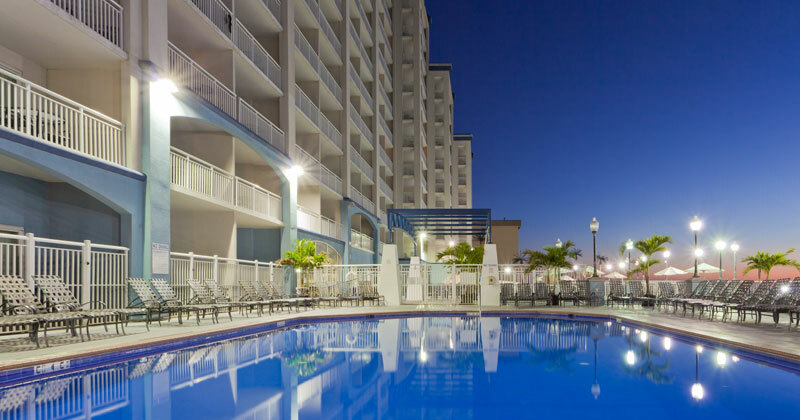 Step out of your newly renovated accommodation and onto the deck of one of the 2 lively outdoor swimming pools at the DoubleTree Oceanfront. 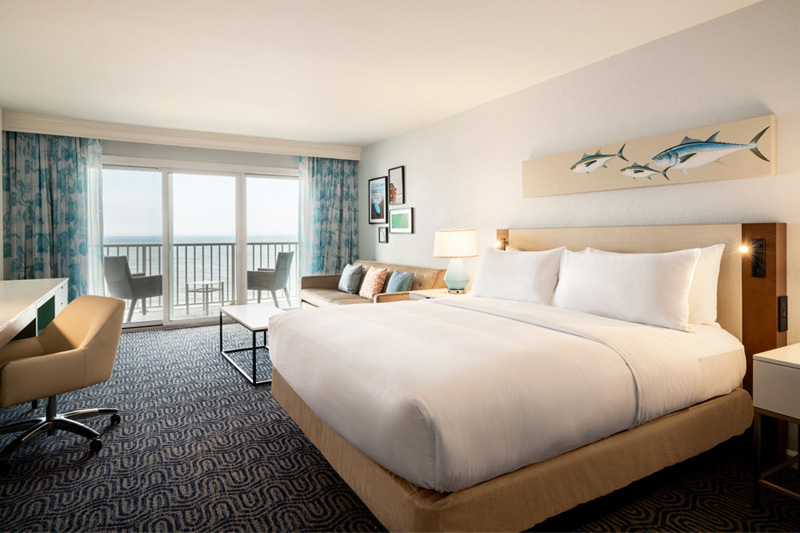 On the first floor you will find our oceanfront pool, complete with lounge chairs and the Sandshark Pool Bar. 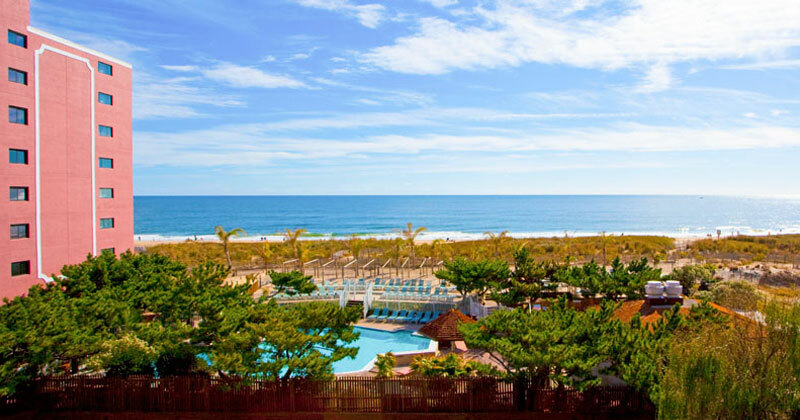 Grab a perfectly crafted cocktail and listen to the waves ebb and flow in the background. 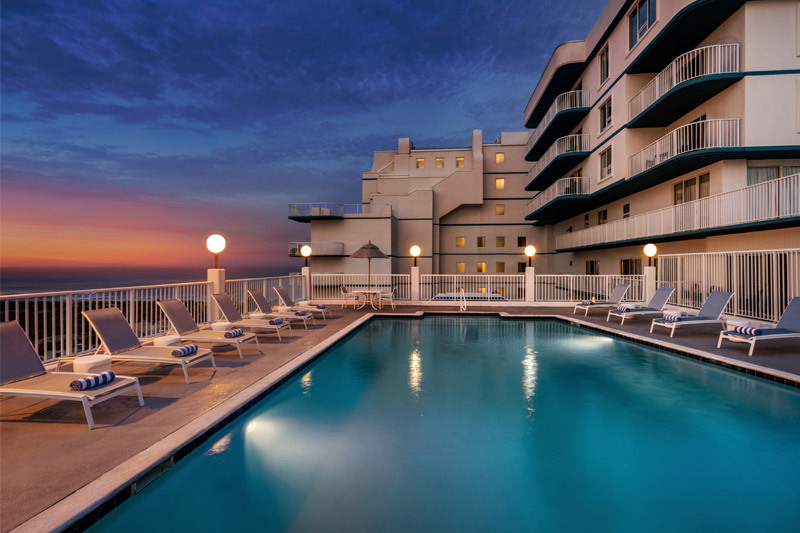 Take a trip to the 4th floor where you will discover our rooftop outdoor pool. 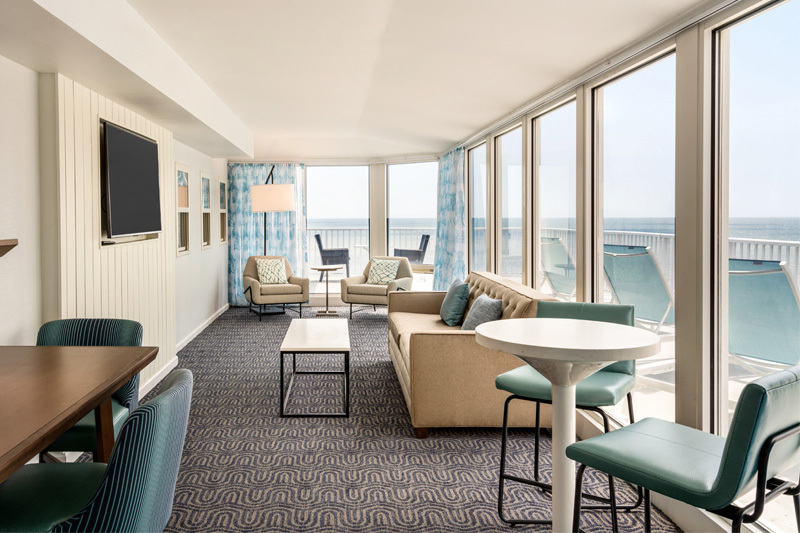 With views of the Atlantic Ocean, Ocean City skyline, and the Assawoman Bay, you’ll be in awe no matter which direction you look. 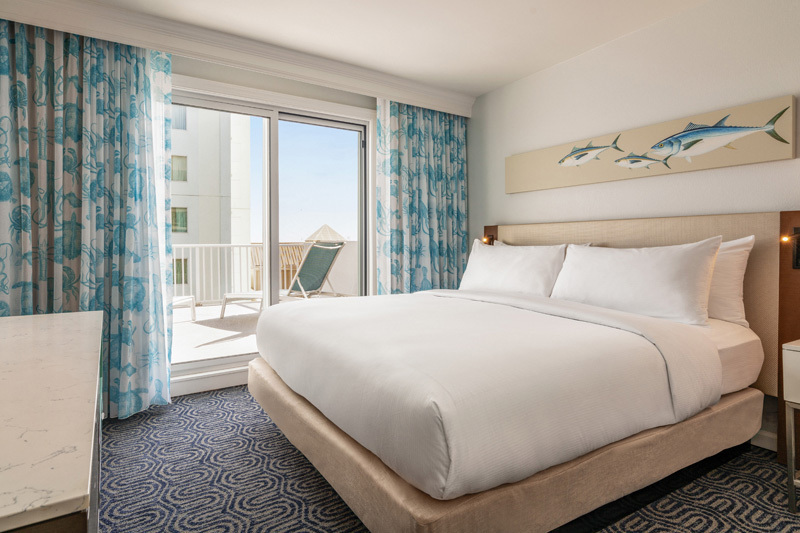 The DoubleTree Oceanfront is proud to be the new home for the return of a local favorite, Marlin Moon. 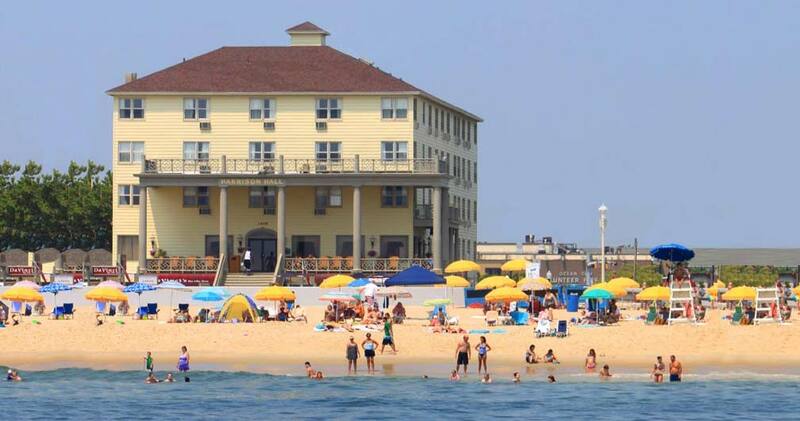 Enjoy one-of-a-kind cuisine at this award-winning restaurant. 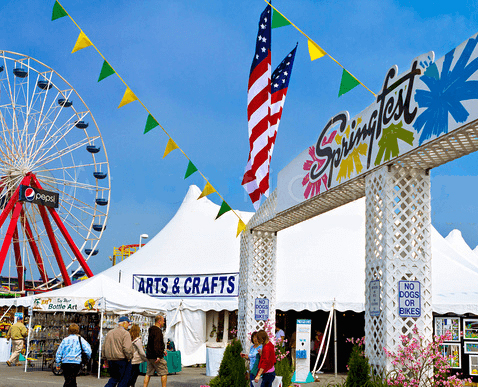 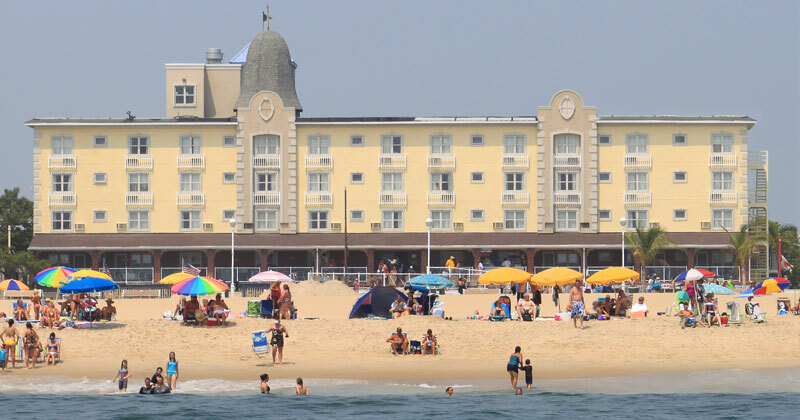 All just steps from your comfortable accommodation and the pristine beaches of Ocean City.